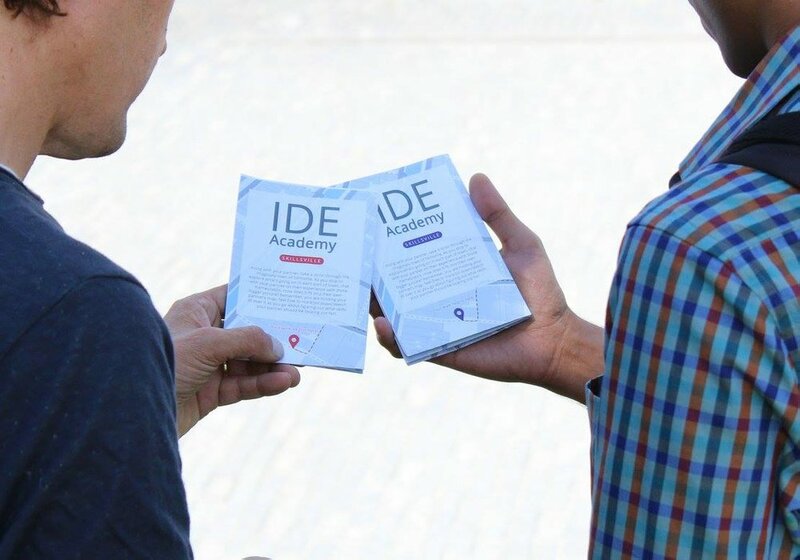 IDE Academy is a master course which consists of a series of skill based workshops. Students are introduced to and get their hands dirty with a specific skill relevant for a designer. I will be hosting a workshop based on the Ethics for Designers toolkit. To make designers more aware of and able to cope with the ethical dimension of their work, we should start with proper education. Educating the next generation of designers!